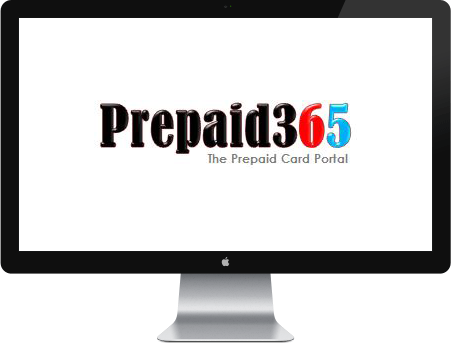 Over the years, the Prepaid365 Awards have been extremely fortunate to have enjoyed tremendous support from various institutions within the prepaid and payments industry. Find out more about our Industry Partners below. Prepaid Financial Services Ltd. is a prepaid program manager operating out of the UK, has live programmes in 10 currencies, and is recognised as a specialist supplier to the prepaid industry globally. PFS are FCA regulated and manage program’s processing millions of transactions every week. Our products are utilised by governments, blue chip corporations, SME’s and individual consumers utilising our cutting edge, secure technology. 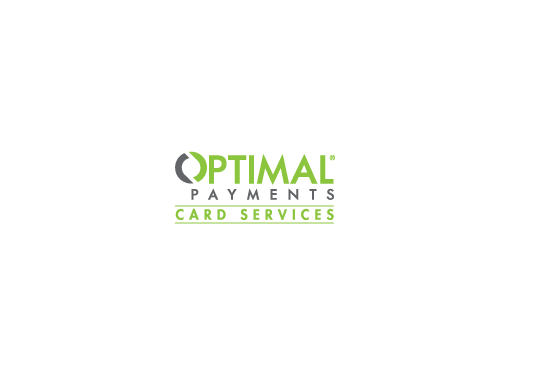 Optimal Payments Card Services is a division of Optimal Payments, one of the biggest names in the payments space. Optimal Payments has been creating innovative and award-winning prepaid solutions for over ten years now, and with an ever-increasing demand for prepaid, we felt the time was right to give our card services offering its own identity. Century Finance and Trust Limited is a New Zealand based full service Financial Institution with a global perspective, offering discrete and personalised services tailored to your needs. Century Finance and Trust Limited online money management solutions allow you to manage all your financial transactions, administer your trusts and manage your accounts and review your statements real time using 24/7/365 online access.